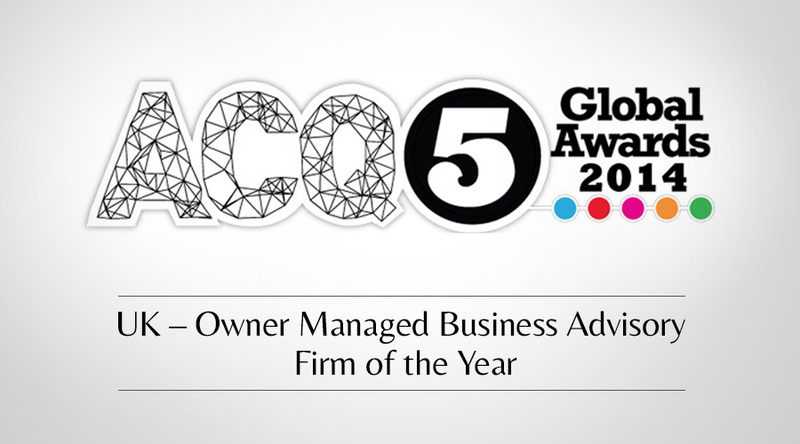 Castle Corporate Finance are proud to have been awarded “UK – Owner Managed Business Advisory Firm of the Year” in the ACQ Global Awards 2014. “This is fantastic news and our first national award, so we are all really proud” says Mike Norrie, founder of Castle. Stuart Stepney, Head of M&A at Castle added, “This award reinforces our reputation as market leaders in this important sector and our abilities to assist businesses across the UK. We are constantly striving to provide owner managers with excellent service through a principled and proactive approach. Most of all, we enjoy creating successful outcomes for our clients. This award recognises those efforts and we are grateful for the support from the ACQ subscribers”.